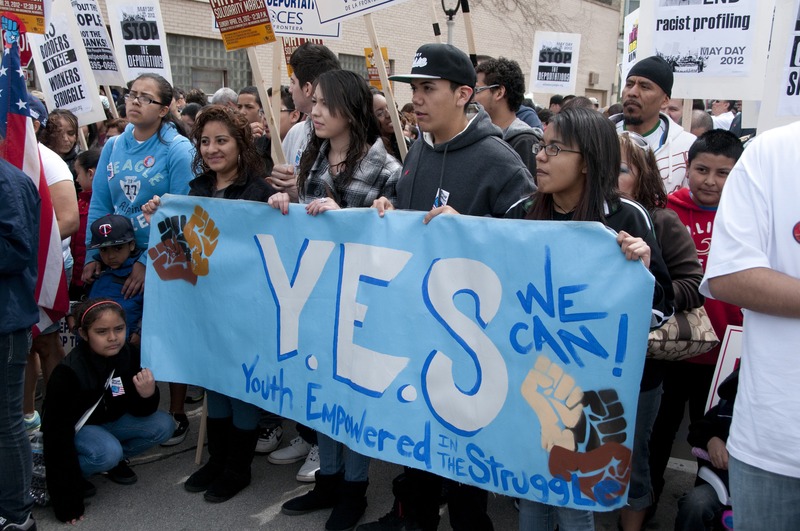 Youth Empowered in the Struggle, otherwise known as YES!, is the multicultural youth arm of Voces de la Frontera. Together, YES! and Voces de la Frontera are leading a grassroots fight for social justice with a particular emphasis on student, immigrant, and worker rights. YES! 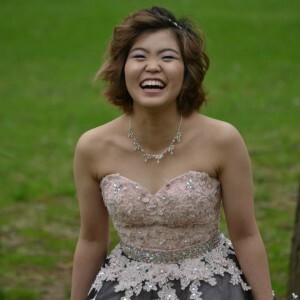 has 12 high school-level chapters as well as chapters at three universities across Wisconsin and has grown significantly since the group’s inception. Yes! has a rich history, dating back to 2004 when a group of students enrolled in a Latin American history course at Horlick High School in Racine decided to form a club that would push for immigrant rights. Since 2004, an increasing number of youth have joined Voces de la Frontera, and YES! began their own campaign seeking to educate undocumented students about their right to in-state tuition. YES! and Voces worked together to push for in-state tuition both within Wisconsin at the national level by incorporating the right into the DREAM Act. In 2009, Voces and YES! achieved a huge victory with the passage of the in-state tuition bill in Wisconsin’s state legislature. 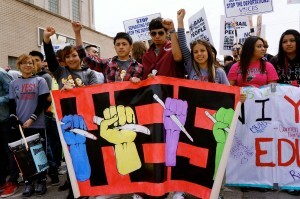 Today, they are continuing to push for similar legislation in the DREAM act. Recently, YES! accomplished another significant feat—they drafted and got the Milwaukee School Board to pass their Student Bill of Rights. The Student Bill of Rights has its origins in Gov. Scott Walker’s 2011 budget proposal, a proposal which triggered widespread protests across Wisconsin. Walker’s budget bill coupled with huge disparities in funding between Milwaukee’s suburban and urban public schools motivated young YES! activists and Milwaukee’s youth to organize for action. Over 200 students from the Milwaukee Public School System collaborated to write a Student Bill of Rights and presented the Bill before the Milwaukee Public School Board in March, 2012. The board agreed with the resolutions proposed and encouraged the students to work with other Milwaukee students on revisions to ensure the Bill represented the will and needs of all Milwaukee students. and reflects the student body and the diversity of the United States.” (For complete version of the Student Bill of Rights, follow this link). Although YES! is still in the process of settling on a finalized version of the Student Bill of Rights, their incredible achievements thus far have done much in the way of ensuring all students go to school feeling safe, respected, and equal to their peers. With their determination and spirit, the youth in YES! will undoubtedly secure the civil and human rights each student in Wisconsin and in the U.S. deserves. On Saturday, May 11, GSAFE will honor YES! at the 17th Annual Celebration of Leadership by presenting YES! with the Judi Devereux Community Activist Award. Their unrelenting dedication and efforts to write and pass the Student Bill of Rights is a remarkable achievement that demonstrates the same fortitude Judi Devereux exemplified in her community activism, and GSAFE will recognize and commend their remarkable achievements at this year’s ceremony. For youth interested in getting involved with YES, check out the information below for details on when and where YES meets, as well as contact information. Racine: Tuesdays at 5:00 at the Labor Center, 2100 Layard Ave.
Milwaukee: Thursdays at 5:30 at Voces de la Frontera, 1027 S. 5th St.
For questions and information, contact Kate Werning, the Youth Organizer, at (414) 469-9206 or by email at kate@vdlf.org.